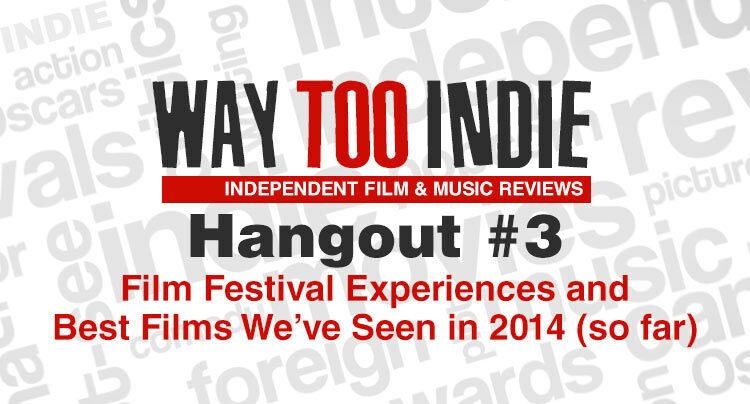 In our Way Too Indie Hangout #3, we discuss our experiences from festivals such as Cannes, TIFF, and SFIFF. Topics range from proper film festival etiquette, selecting our favorite seats, and if reactions are exaggerated during festivals. We also talk about what the best films we’ve seen in 2014 so far. Be sure to click subscribe and give us a “like” if you enjoy the show.